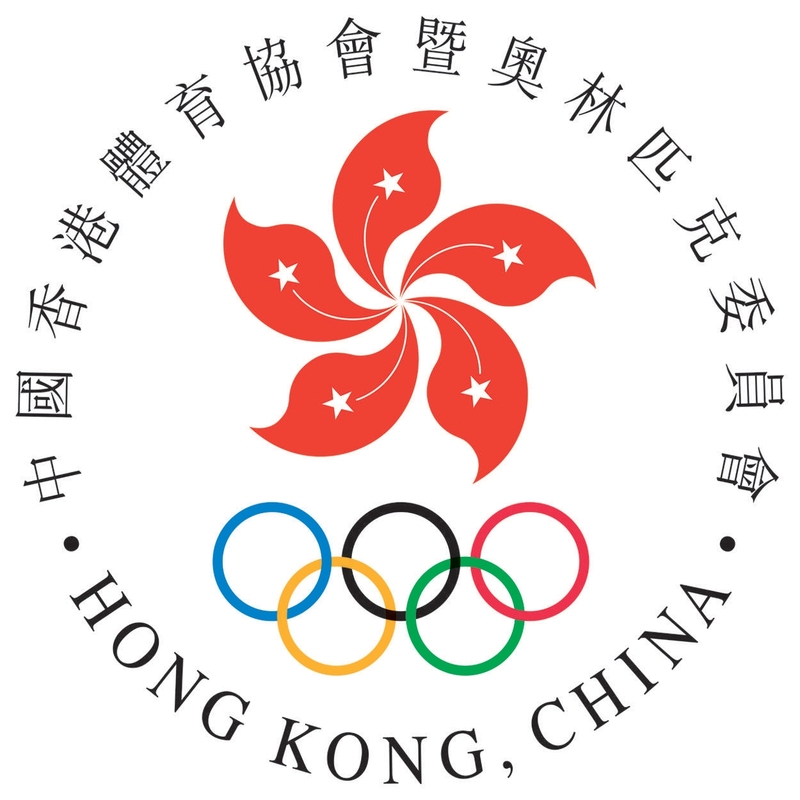 Hong Kong first competed in the Olympics in the summer games of 1952, and we have been represented at every summer games, as well as every winter games since 2002. Over that period we have won 1 Gold in 1996, a Silver in 2004, and a Bronze in 2012 - can you remember which athletes those medalists were? 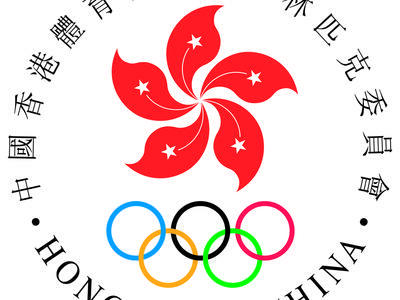 And do you know which was the last team sport that Hong Kong competed in, way back in 1964? These are some of the pieces of Hong Kong's Olympic history that we will be highlighting over the weekend of the Asia Rugby Sevens Qualifier as we invite you to take a walk down our "Olympic Avenue" and learn about our athletic legends of the past and our aspiring stars of the future.Brought to you in collaboration with the Sports Federation & Olympic Committee of Hong Kong, China, the Hong Kong Elite Athletes' Association, and a number of the local National Sports Associations we aim to showcase the achievements of our sportsmen and women over the years, and get behind our current generation's efforts to qualify for Rio 2016. Bring your autograph book and pen, and come and meet "Team Hong Kong"!